Victor Fors was born in 1990 in Luleå, Sweden. He finished his M.Sc. degree in Engineering Physics at Lund University spring 2015. Afterwards he worked for a while as a systems engineer at FDT. 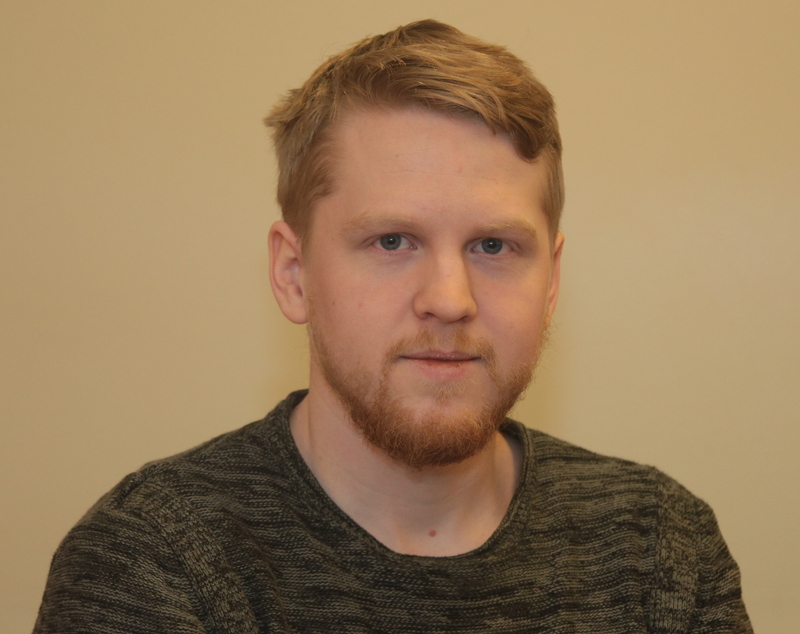 Since 2016 he is working as a Ph.D. student at the Division of Vehicular Systems , Department of Electrical Engineering (ISY) , Linköping University.